In the workplace, workers are exposed to different kinds of hazards and as per the risk control hierarchy different control measures are in place. 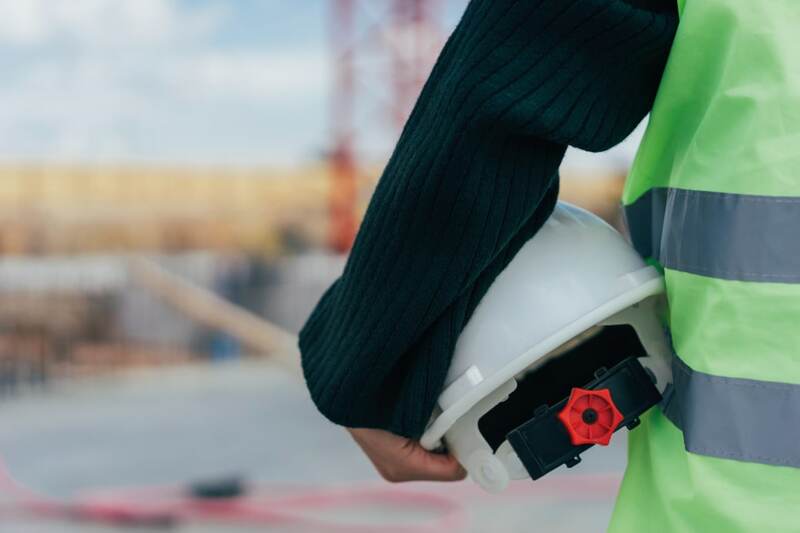 In the hierarchy of risk control, personal protective equipment takes the lowest priority, as it protects only the wearer and it will not completely remove the hazard from the hot spot. The role of PPE in offering above the neck protection, however, is incredible as it is one of the best options to protect against head impacts, eye injuries, hearing damage as well as respiratory hazards. The credit for the above neck protection is always higher as it protects the human body’s important organs like the brain, ears, and eyes. So, the selection of above the neck protection is a very crucial task and needs detailed risk assessment. During those assessments, along with the existing hazards, the quality and comfort level of this PPE is to be considered. 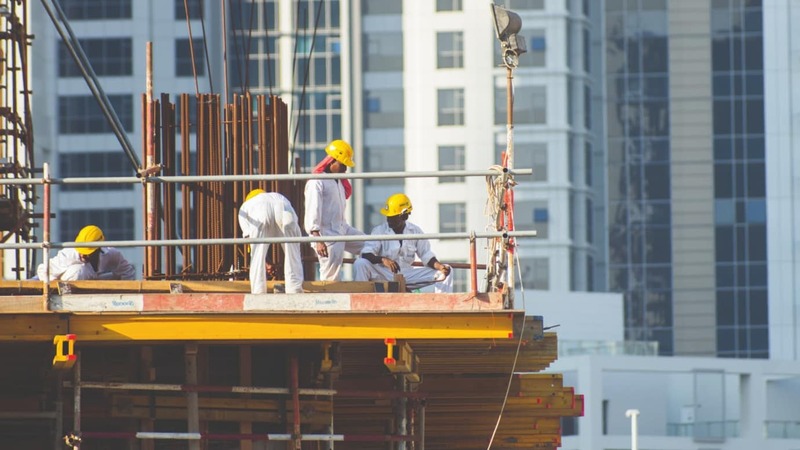 The legal norms have clearly mentioned that suitable personal protective equipment shall be provided and maintained by the employer, without cost to the workers and proper training should be provided for its proper use. The PPE should comply with standards and it also has to satisfy ergonomic principles. It is the responsibility of the worker to take care of the personal protective equipment. 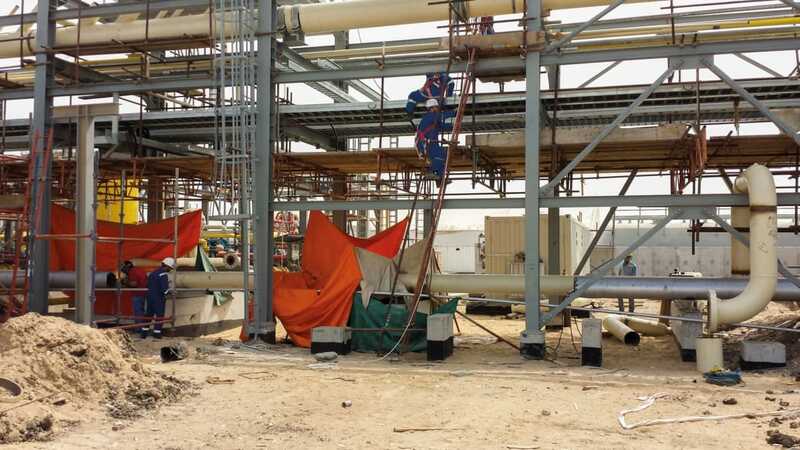 In this article, the importance of above the neck protection risk assessment and the corresponding PPE working principles are discussed. Understanding above the neck protection Selection of PPE has to be made after the assessment has been completed successfully and choices are made depending on the period of use of the equipment, frequency and period of exposure to risks, scope and type of risks, specific characteristics of the workplace, processes and the type of activity, wearer comfort and performance characteristics. After assessing the risk, once the appropriate neck protection PPE has been identified, then the appropriate information should be given to the workers, such as PPE usage, the method of storage, cleaning requirements, the disposal procedures of contaminated PPE like used RPE cartridges, and the method of identifying damage and defects. Along with the instructions, specific training should also be provided. Head protection is designed to protect the workers from falling items, hitting or bumping into items, as well as items that could swing, topple over or fly off, not to mention being caught by moving or rotating parts of work equipment or other items. Respiratory protection would be used if there is risk of inhaling hazardous substances and when oxygen content is below 15 vol%. Eye protection and face protection mitigate injuries from dusts, chippings, splinters or grains, optical radiation, being blinded by light, chemical hazards caused by solid, liquid or gaseous substances, infrared radiation, microorganisms, electric arcs and photokeratitis. Ear protection, when used correctly, prevents work induced hearing damage. The brain can be injured by head trauma. Helmets designed to handle major crash energy generally contain a layer of crushable foam. The criteria for head protection are to resist penetration by objects, absorb the shock of a blow, be water resistant, and slow burning. A helmet should have a strong strap and be designed to encourage a good fit. If any heavy load hit a hard surface, the foam part of a helmet crushes and controls the crash energy, reducing the peak impact to the brain. Rotational forces and internal strains are likely to be reduced by the crushing. Less dense foam can be better as well, since it can crush in a lesser impact, but it has to be thicker in order to avoid crushing down in a harder impact. The primary classifications of helmets are single-impact helmets. They are designed to absorb the energy of a single serious crash but must then be replaced. They are mostly suitable for road biking, most types of off-road biking, skiing and snowboarding. Multiimpact helmets, on the other hand, can absorb the impact of several crashes. This category is relatively new. They spread the impact across a larger area. If the helmet is very thick, the outer circumference of the head is in effect extended. In helmets a smooth plastic skin holds the foam together as it crushes and helps it skid easily on the crash surface, rather than jerking to a stop. In activities that involve forward speed on rough pavement, rounder helmets are safer, since they skid more easily. The straps keep the helmet on your head during the crash sequence. A helmet must fit well and be level on your head for the whole head to remain covered after that first impact. Helmets designed for lesser impacts do not necessarily have foam inside. Some are just hard shells with a suspension headband that provides the fit and keeps some space inside for air to circulate. Helmets used in the construction industry are of this type, and protect well when a brick drops over head or the head hits against an overhanging steel beam. Some foams in helmets are crushable and do not ever recover. In a bike helmet made with the expanded polystyrene foam, for example, the foam is trashed and cannot be reuse again. Butyl nitrate foam will recover slowly after a blow and can be reused. Construction helmets can be reused as long as the shell is not cracked and the suspension is not damaged. Safety helmets do have limitations, however, as they can protect the brain in a fall, but may not completely prevent serious harm. A helmet only protects what it covers, so for additional safety chin and jaw protection can be added if needed by using full-face helmets. A helmet must fit properly to have a chance of being effective. In the workplace, eye injuries result from flying or falling objects, or sparks striking the eye and causing serious injuries such as punctures, abrasions, and contusions. In a hazardous area, if workers are exposed to flying objects, fragments, and particles, primary protective devices must be worn. Secondary protective devices should be used along with primary protection if the workers are exposed to impact hazards. Safety spectacles are intended to shield the eyes from a variety of impact hazards and safety goggles are intended to shield the eyes against flying fragments, objects, large chips, and particles. Face shields protect the entire face from exposure to impact hazards. The lenses of safety spectacles are designed to resist moderate impact from flying objects and particles. Plano lenses can be used by workers who do not require vision correction and prescription lenses used by workers who require vision correction. Spatula temples – fit over the ear. Cable temples – fit around the ear. Head band temples – easily adjustable for a secure fit. Bridges – these may have adjustable nose pads with pliable arms. Side shields – these provide angular protection from impact hazards in addition to frontal protection. Safety goggles are intended to shield the wearer's eyes from impact hazards. They fit the face immediately surrounding the eyes and form a protective seal around the eyes, preventing objects from entering under or around the goggles. Goggles may incorporate prescription lenses mounted behind protective lenses for individuals requiring vision correction. Ventilated goggles allow air circulation while providing protection against airborne particles, dust, liquids, or light. Direct ventilation googles prevent fogging by allowing air circulation, while indirect ventilation protects against liquid or chemical splash entry. Non-ventilated ones prevent splash entry, but they do require frequent lens cleaning due to the lack of ventilation. Face shields can protect either the entire face or portions of it from impact hazards. Face shields have to be worn with a combination of safety spectacles or goggles. Face shield windows are made with different transparent materials with different levels of thickness and so should be selected depending on the task at hand. Headgear supports the window shield and secures the device to the head. Adjustable headgear allows the user to manipulate the size of the headgear to ensure a proper fit and hard hat shields have a window shield mounted under the visor of the hat. Work activities may result in hazardous substances contaminating the air in the form of dust, mist, vapour, gas or fume. The examples are cutting a material such as stone or wood, using a product containing volatile solvents, handling a dusty powder, or welding stainless steel. Workers may also need to work in areas where oxygen levels are or may become low, for example: confined spaces, such as a trench, silo or tank. RPE is a particular type of personal protective equipment (PPE) designed to protect the wearer from breathing in harmful substances, or to protect them from oxygen-deficient atmospheres when other controls are either not possible or insufficient on their own. 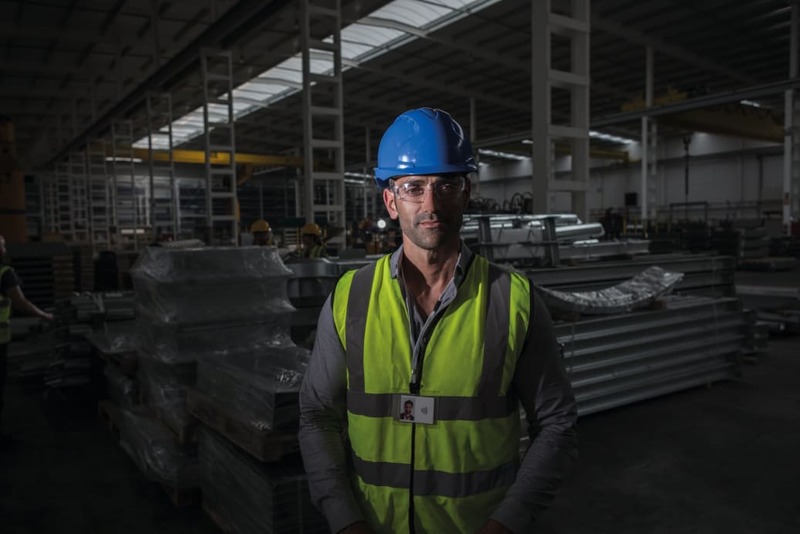 RPE is designed to protect the wearer from a variety of hazards, to suit a variety of work situations, and to match the specific requirements of the user. The two main types of RPE are respirators and breathing apparatus. Respirators (filtering devices) use filters to remove contaminants from the air being breathed in. They can be either non-powered respirators, where the wearer’s breathing draws air through the filter, or powered respirators, which use a motor to pass air through the filter to give a supply of clean air. The criteria for RPE is that it should adequately control inhalation exposure, providing the wearer with effective protection, be suitable for the intended use, and be properly stored, cleaned and checked regularly to ensure it remains effective. Employers should make sure the selected RPE is of the right size and can correctly fit the wearer. The RPE should reduce exposure to the level required to protect the wearer’s health and it should be selected according to the specific task and environment. When selecting RPE, points to consider include the hazardous substance and the amount in the air (exposure), the form of the substance in the air (e.g. gas, particle, vapour), the type of work being carried out, and any specific wearer requirements, such as other PPE or a need for spectacles. The respirator filters are classified in relation to the form of the hazardous substance and they can be used against particles, gas/vapour and multi-gases. Particle filters do not trap gases or vapours, or give any protection against oxygen-deficient atmospheres. Equally, gas/vapour filters do not protect against particles, or give any protection against oxygen-deficient atmospheres. Particle filters trap and hold particles from the air flowing through them. Large particles are easier to trap than small ones. These filters can be used against both solid particles and liquid particles such as mists, fine sprays and aerosols. Particle filters are classified according to their efficiency. Gas and vapour filters are designed to remove gases or vapours, as specified by the manufacturer, and they are classified according to their capacity and the type of substance they can be used against. Their capacity refers to how much of the specified contaminant they can hold. Multi-gas filters are suitable for more than one type of gas or vapour and are an option for employers who have different gases and vapours at their workplaces. Combined filters are available for situations where protection is needed against both particles and specific gases or vapours. 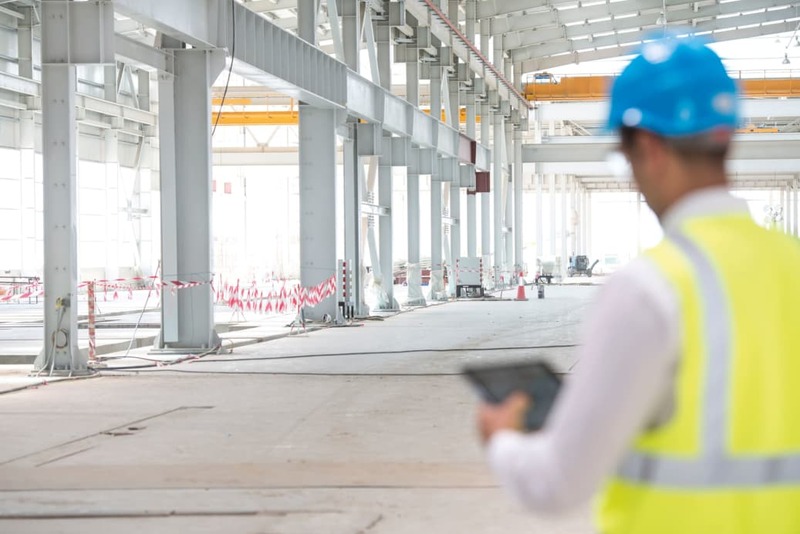 Noise exposure depends on the level of sound measured in decibels on the A-scale (dBA) and the duration of an employee’s exposure to sound of various levels throughout the working day, which can be measured with a noise dosimeter. Hearing protection, including ear plugs and earmuffs, must be made available to all employees exposed to an 8-hour TWA of 85 dBA or more. To achieve maximum benefit from either of these, they must be worn properly. Before inserting foam earplugs, they should be rolled into a very thin, crease-free cylinder. In order to get the diameter of the cylinder as small as possible and crease free, the ear plug should be squeezed lightly by rolling between finger and thumb and then pressure should be applied until the plug has tightly compressed. The ear plug also is rolled in a person’s palms to achieve the thin, crease-free cylinder. The common mistake workers make is that instead of rolling as a cylinder they roll the earplug into a ball or cone. Rolling into a cylinder gives the most hearing protection as in this shape the ear plug is inserted very far into the ear canal. After being rolled into a cylinder shape and squeezed, the ear plug should be inserted into the ear properly by pulling the outer ear up and back to straighten the ear canal. If the ear canal is not straightened out, the earplug cannot slide in far enough. When using earmuffs, the ability of earmuff cushions to seal around the ear is reduced if they are worn over heavy beards, long hair and the sidepieces of safety glasses. If these compatibility issues do affect the seal, this will result in reduced effectiveness of the hearing protection. To maintain a good seal, it is important that eyeglass sidepieces fit close to the worker’s head. It is also advisable to wear double hearing protection (both earplugs and earmuffs) for noise exposures that exceed 100 dBA over an 8-hour period. Above the neck protection is an important element of PPE, as it protects some of the most critical organs and parts of the human body. Because of this, HSE 33 professionals have to meticulously conduct regular assessment about the types and severity of the hazards that can cause injury to the head, face, ear and respiratory system. Accordingly, suitable and effective protective equipment should be provided to all employees. This not only reduces critical injuries, it also improves staff morale, which in turn reduces direct and indirect accident related costs to the organisation. Jayandran Mohan – a Petrochemical Engineering Graduate holds Grad IOSH, RSP, SIIRSM, A-ICOH Member, MTA with NVQ L5 OSH Diploma, NEBOSH IGC , IOSH MS, EHSMS Lead Auditor & CIEH L3 E & T. He has 14 years of diversified experience in Risk assessment of Food Grade Hexane plant, Product consulting of FMCG Housekeeping chemicals, Data gathering & Testing of EHS Software, Delivering Safety trainings like NEBOSH IGC, IOSH MS, First Aid, HAZOP, EHS Software Testing methods and Chemical handling safety.